The Almond Valley Light Railway is a 2 ft 6 in (762 mm) narrow gauge heritage railway running at the Almond Valley Museum and Discovery Centre at Livingston, Scotland. The railway operates at weekends between Easter and the end of September and daily during some school holiday periods. 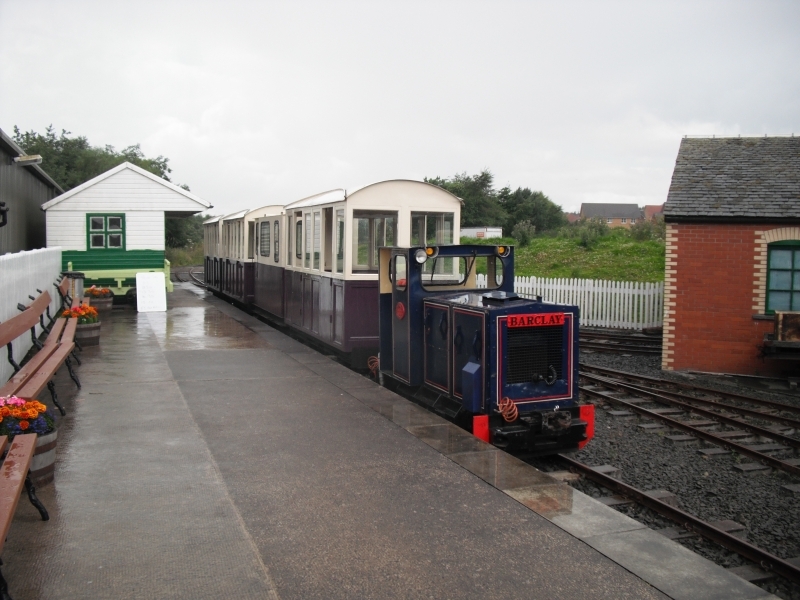 Please give us your overall rating for Almond Valley Light Railway.